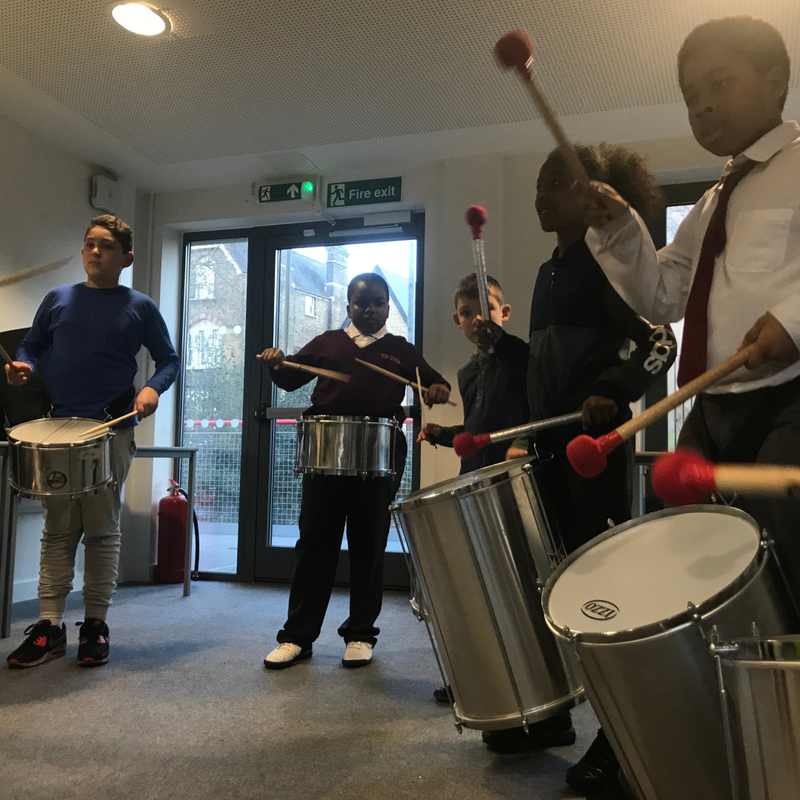 The Foundation is delighted to fund ‘Tulse Hill Bloco’ afterschool club in association with Kinetika Bloco for the second year in a row. 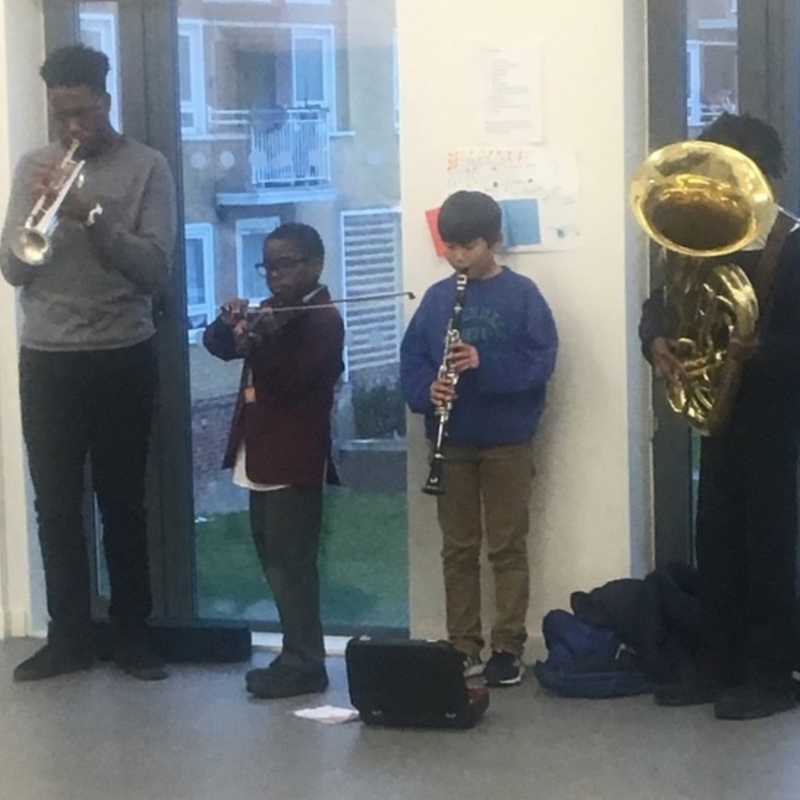 This grant will enable Kinetika Bloco to deliver 38 out-of-school sessions during 2018-19 at Yellow Cube, a youth centre at the heart of Tulse Hill estate in Lambeth. 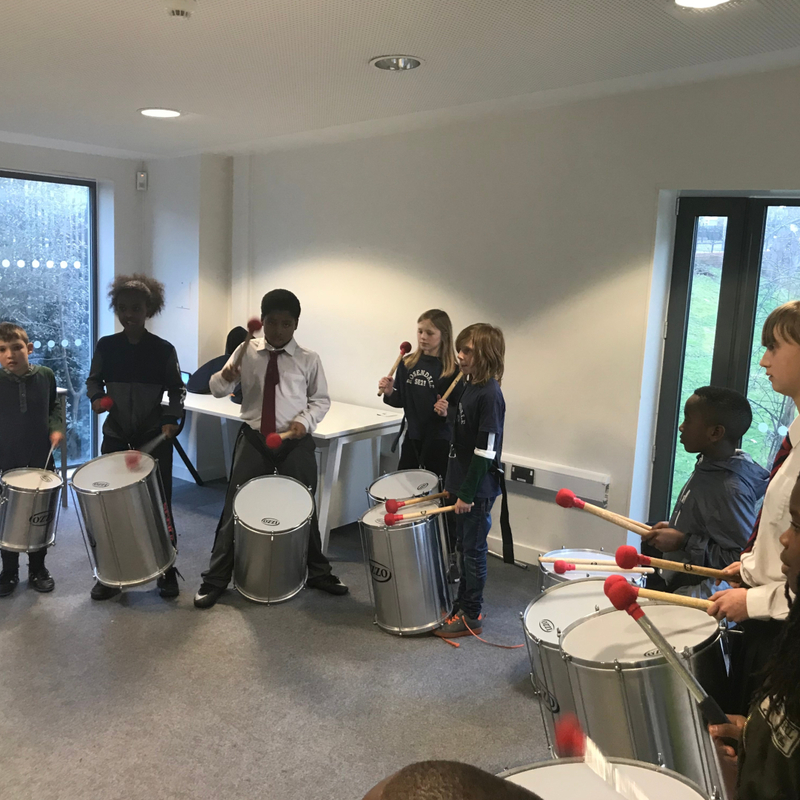 Sessions will include drumming, brass/woodwind, steel pan and dance sessions led by their highly experienced and talented Creative Leaders. Repertoire will be inspired by music of the African diaspora with a contemporary twist, making it relevant and exciting to the participants, who will be predominantly from Black African and Caribbean backgrounds including jazz music. These sessions will bring up to 45 children and young people together, leading to them gain new creative skills, developing their imagination and gain confidence. The young people will also deliver three performances per year – two at Yellow Cube and one at a local community event. This will enable the wider community to witness and enjoy the progress and talents of their local young people. 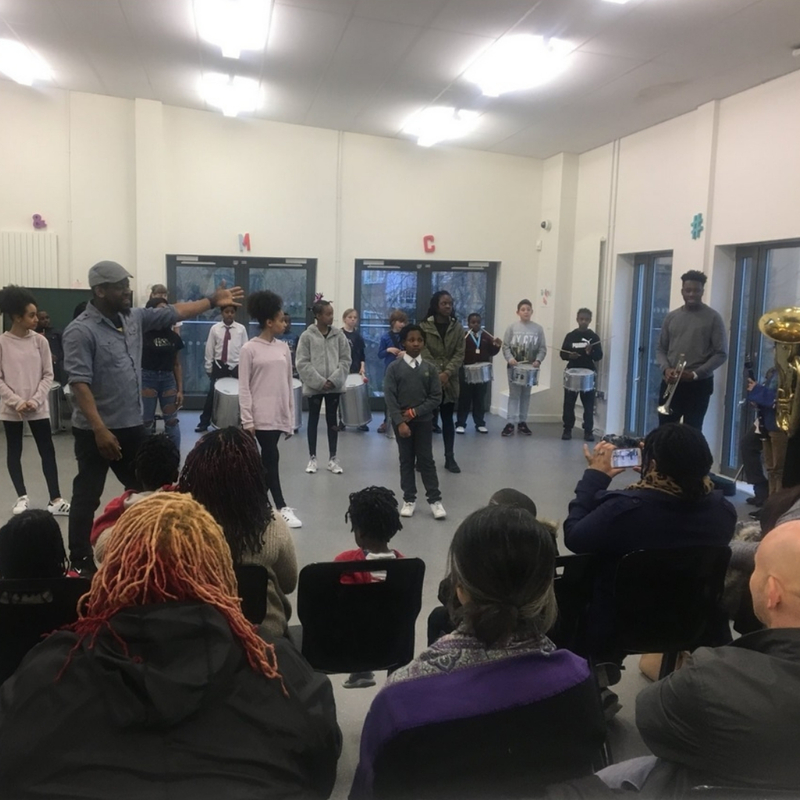 Kinetika Bloco has 17 years’ experience developing talented young musicians from south London, engaging them in summer schools, workshops, masterclasses and large-scale, celebratory performances. They fuse jazz, samba and calypso to create a truly unique British carnival sound combining brass, woodwind, drums, steel pans, dance and costume. Their aim is to engage young people from disadvantaged backgrounds in long term creative activity which develops their talent, advances their skills and empowers them to take a lead and inspire others. TULSE HILL BLOCO programme is open to any 8-18 years old living in London, especially in Lambeth and will start in September 2018.